← Blog Of the Day: Meet The Phil Factor! If we were having coffee, I would tell you that after the rehearsal yesterday The Bloke and I were able to attend our first BBQ of the summer to celebrate our friend’s birthday at their new house. Despite the fact that the conflicting schedules meant that we turned up late, we were able to get there before the sun set and I drank Pimms (how very British) and ate the spiciest bean burger I’ve ever had, while catching up with friends that I haven’t seen in quite a while. Their new house is lovely, and they have obviously put a lot of time into making it a home, including the introduction of two bunnies to the back garden. If we were having coffee, I would tell you how sad I am to hear about the recent massacre in Tunisia, particularly at the fact that I taught at the school of one of the victims when he was a young teenager. I have a vague recollection of him, but understandably my former colleagues who watched him grow into a young man are particularly devastated. Joel Richards, his uncle and grandfather were all murdered in the shooting, and his younger brother has been hailed as a hero for trying to help some of the victims despite his own personal loss. My thoughts go out to all of the victims families and friends… I cannot imagine what they are going through. The world is going mad. That sounds like a very busy schedule! I have 15 working days to go as of tomorrow… 15 days. That’s quite scary. Well, a sweet break at least! I love spicy bean burgers! I have never heard of Pimms, can you tell I’m not so very British? 🙂 There’s no need to apologize for anything, your life comes first, before your blog. Thanks Hollie! You’ve never heard of Pimms??! It’s gin based and is served with fruit in it… Very nice in the summer. 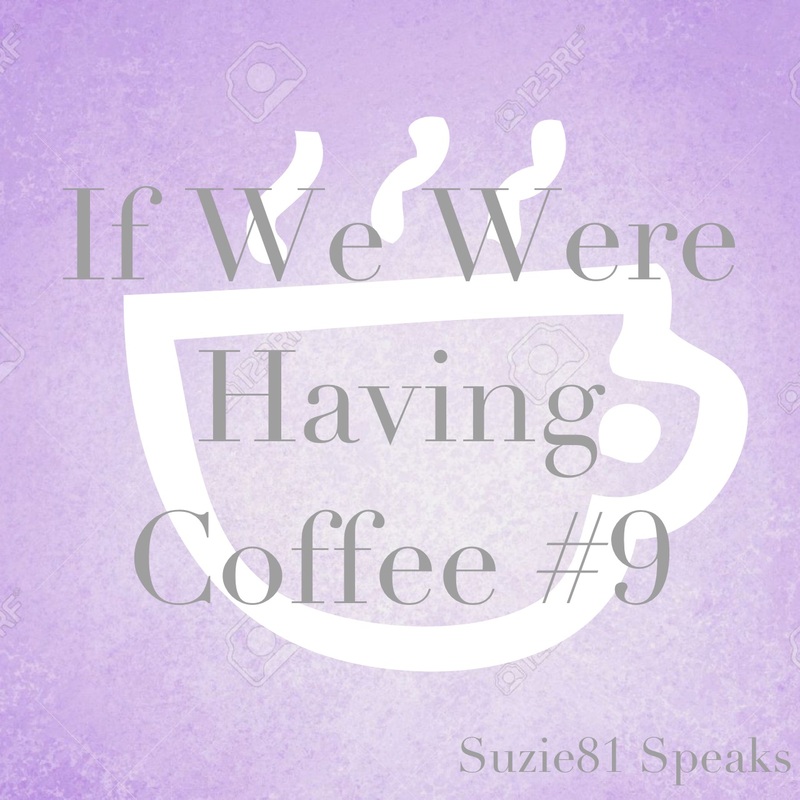 The thing is, the life does indeed come first but the blog has changed mine, so I have a lot more emphasis on it than I did before… I miss reading and catching up with you all too! I also feel bad when I can’t devote the normal amount of time to my blog. 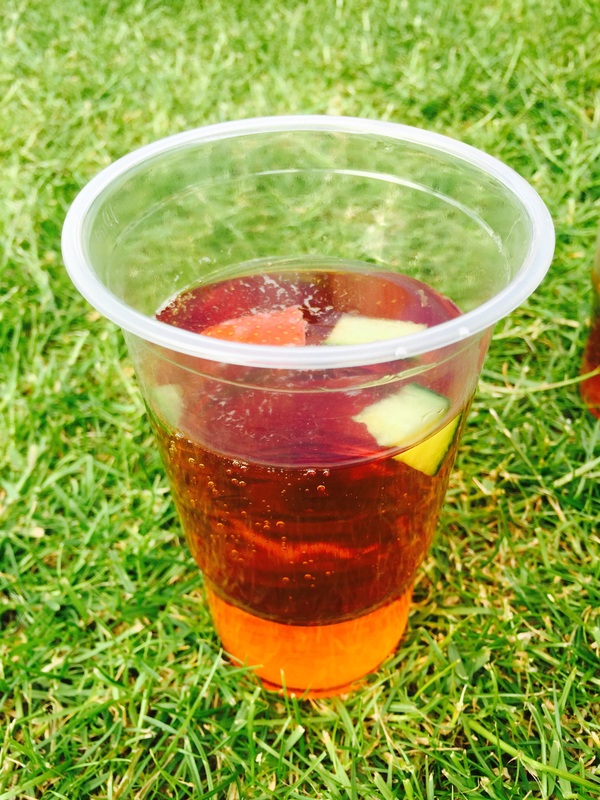 Pimms sounds delicious! I haven’t had gin in ages. With all of this grading I’ve got today I so wish I lived in a place that didn’t ban the sale of booze on Sundays. Really? If I’m going to drink, Sunday afternoon is often the time I’ll do it. I live near Bournville (Cadbury’s chocolate origins) and that is a Quaker area, so there are no pubs around there at all. Kansas as a state is backwards and ridiculous in a lot of ways. I’m not sure why they think that stopping Sunday sales is going to prevent anything. You can still go to bars on Sunday’s, just no liquor stores are open. Restaurants can serve but you can’t buy a bottle of wine at the grocery store like you can elsewhere. Really, people just buy more on Saturday but I wasn’t anticipating the onslaught of anxiety nor the poor quality of these exams that is making me want wine to dull the edges. Cheers to the rainbow colours, nice to see the wordpress banner arc-en-ciel this weekend! I think any teacher understands what you’ve been doing! I’m glad you had a chance to relax and be with friends.